The Caucus Co-Chairs Robert Papazian and Tanya Hart, along with American Award Committee Chair Vin Di Bona, supported by Vice-Chairs, Chuck Fries and Lee Miller, and Executive Director Deborah Leoni, proudly announces The Caucus for Producers, Writers & Directors will be holding the 12th Annual American Spirit Awards ceremony and Luncheon. The event will be held on Thursday, June 21st, 2018 at the Taglyan Complex, 1201N. Vine Street, Los Angeles, CA 90038. The reception starts at 11:45 AM and the lunch/program begins at 12:30 PM. This year’s honorees include Leron Gubler, President/CEO, Hollywood Chamber of Commerce, who will be presented with the American Spirit Award, Film and Television director and actor, Richard Colla, (Murder She Wrote)receives the ASA as the Caucus Legend, US Army Medal of Honor Recipient John Baca receives ASA as the Distinguished War Veteran, Jan Krawitz, Film, Professor, Stanford University, receives the ASA as the Special Achievement in Educating New Filmmakers Nancy Alspaugh-Jackson, Emmy Award winning television producer and Executive Director, ACT Today (Autism Care and Treatment), receives the ASA as the American Spirit Humanitarian. 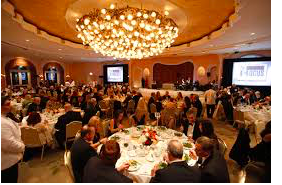 The Caucus presents the American Spirit Awardrecognizing outstanding individuals who support, protect, and promote the interests of storytellers including Producers, Writers, and Directors. It also recognizes outstanding individuals who are prominently engaged in Entertainment, Television, Sports, Cable, and New Media. Recipients are chosen annually from national, state and local sectors including government and public officials and members of the Industry. 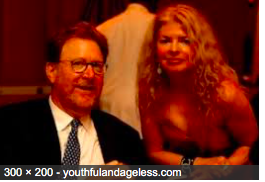 The American Spirit Award was founded by, Lionel Chetwynd on Vin Di Bona’s watch as Caucus Chair in 2004. Producers, Writers and Directors to explore the issues of the ever-changing landscape of content and exhibition. 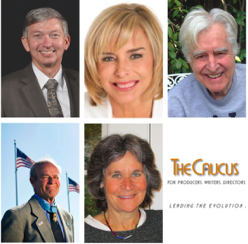 The Caucus is proud of its rich history and esteemed membership of television innovators. 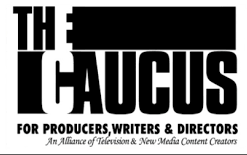 For over 40 years, The Caucus has provided an opportunity for the best and the brightest talent to network and voice the ‘creative conscience’ of the Television Industry. Today, we continue to stand for better and meaningful content across all platforms. 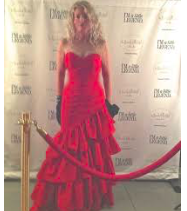 As Producers, Writers and Directors we support a working environment that fosters, through our various programs, the best content that we can create for our audiences. 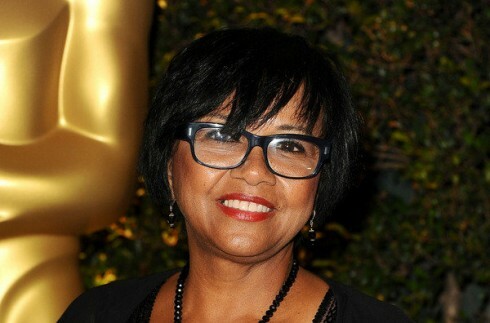 Current members of The Caucus also include: JJ Abrams, Kevin Bright, James Burrows, Suzanne de Passe, Vin Di Bona, Dennis Doty, Chuck Fries, Tom Hanks, Tanya Hart, Charles Floyd Johnson, Lee Miller, Bob Papazian, Norman Powell, Herman Rush and other leading producers, writers and directors.